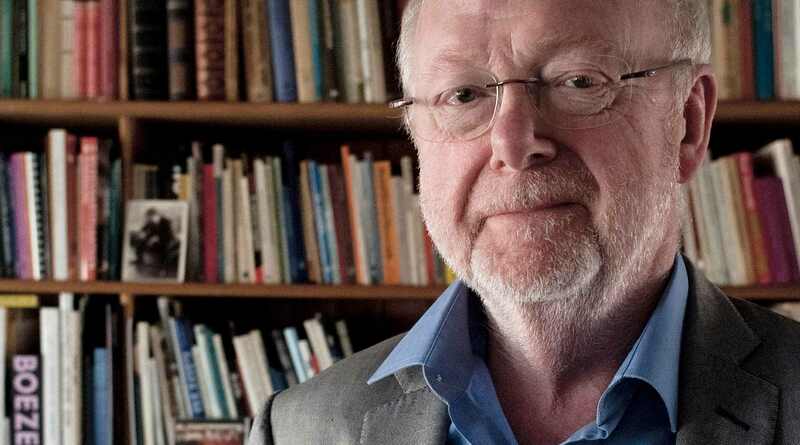 Louis Andriessen has been on the forefront of musical and compositional innovation, inspiring a generation of musicians and audiences alike. The Art of Andriessen celebrates his rich musical contributions, and explores an array of his works and influences: the World Premiere of Agamemnon, based on Greek mythology, and TAO, inspired by Chinese poetry. 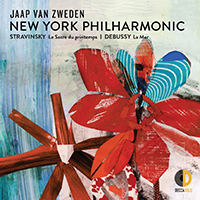 New York City cultural institutions, including The Juilliard School and National Sawdust, will join the New York Philharmonic in exploring the music of Louis Andriessen.